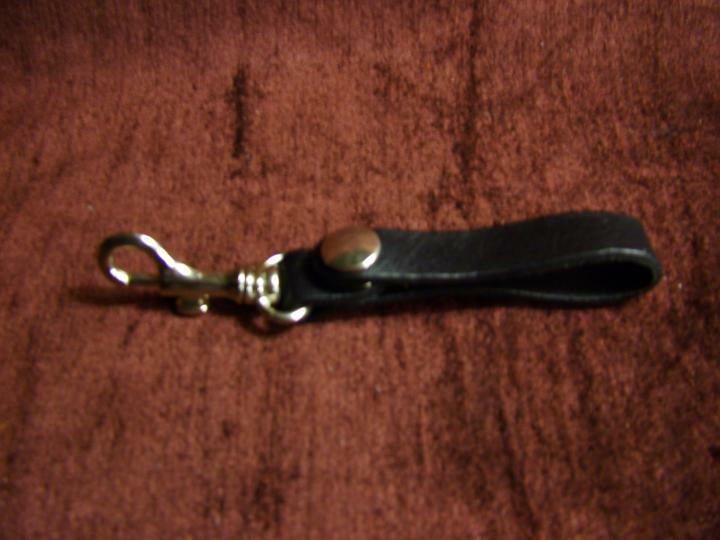 A leather whip loop, ideal for attaching to a belt or for whip storage. 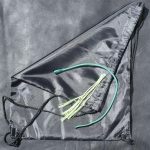 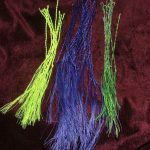 We do not recommend these for use with floggers and other toys. 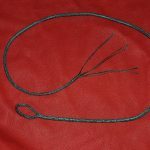 Be the first to review “Leather Whip Loop” Click here to cancel reply.